A touch of romance! 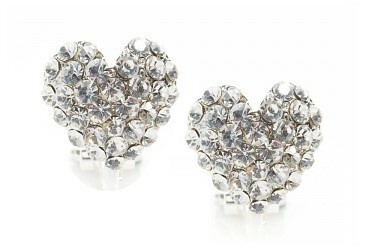 Divine mega-watt vision of sparkling rhinestones in a delightful heart shape. Set into a non-tarnishing, hypo-allergenic Rhodium base. Size: 2cm.